Children were, perhaps, the most common visual symbol of Displaced Persons and Nazi victims in the aftermath of the war. 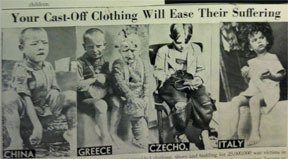 The attention given to children at that time far outweighed the number of children that survived Nazi oppression and fueled unsustainable interest in adoption, orphanages, and child-specific aid. The consistent use of images of children in fundraising and philanthropic publicity materials suggests that they served as powerful figures of survival that provoked compassion and action from American donors. Given this public attention, it is not surprising that American Jewish communal groups, and American humanitarian efforts more generally, focused their efforts on aiding children. 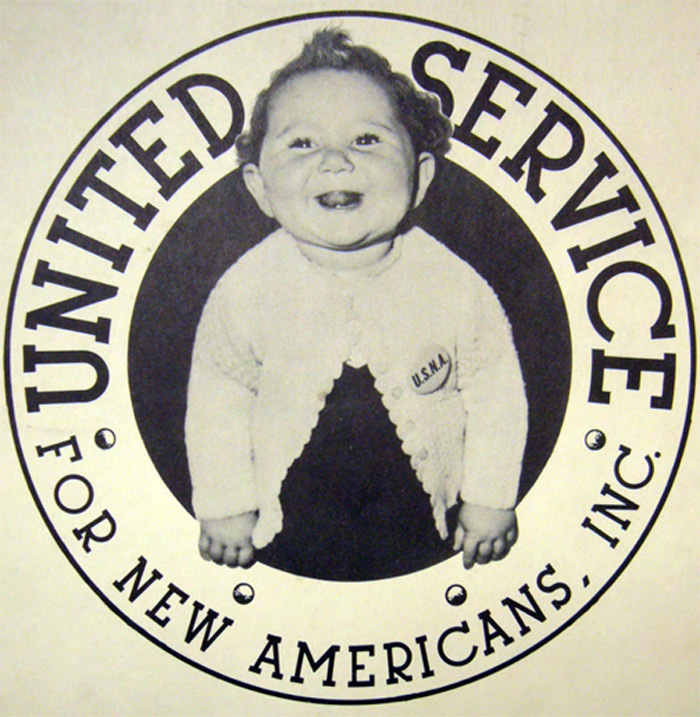 Americans participated in letter writing campaigns, clothing collections and fundraising drives that featured children as the primary visual symbols. As the materials in this exhibit reveal, representations of children were often employed to motivate action without revealing the whole story. War II, (Cambridge, Mass: Harvard University Press, 2011). 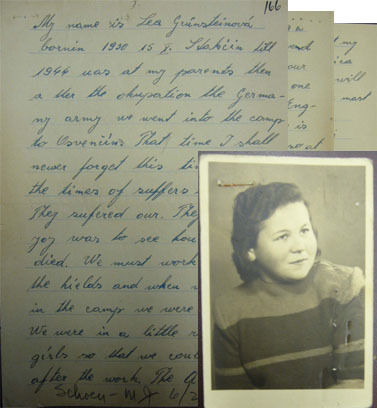 Mark M. Anderson, “The Child Victim as Witness to the Holocaust,” Jewish Social Studies 14:1 (Fall 2007) 1- 22. Daniella Doron, “In the best interest of the child: Family, youth, and identity among postwar French Jews, 1944-1954 (PhD Dissertation, New York University, 2009). Version 11 id 23993 of this page, updated 30 January 2014 by Rachel Deblinger. Created by Rachel Deblinger.